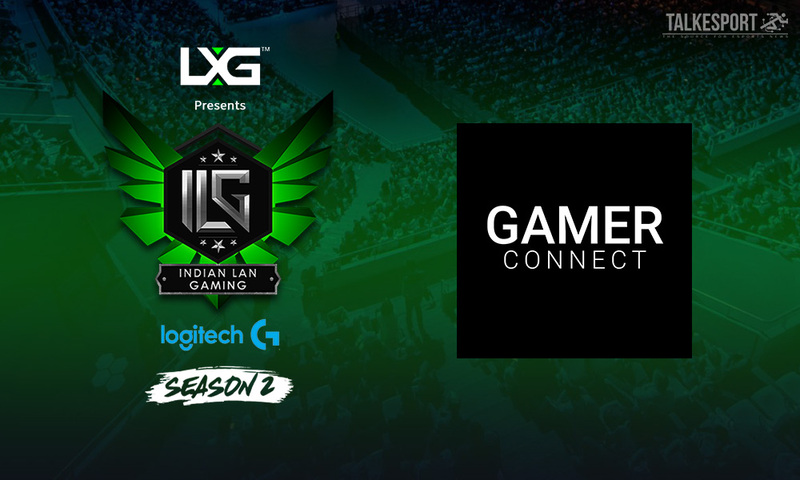 The Grand Finale of the ILG [Indian Lan Gaming] Season 2 is set to take place on December 15 and 16 at Koramangala Indoor Stadium, Bangalore, with the pre-finals set to take place at LXG Bangalore from the 12th of December. The invite-only event promises to feature some of the best gaming brands of the world, including Corsair, Zotac, Alienware etc, with visitors getting a hands-on experience with their range of products and a chance to win some of them by participating in unique challenges set by the brands. The main focus will be on the Grand Finale of the ILG with top Indian teams of Dota2, CSGO, FIFA and Overwatch looking to secure the tag of the LAN champions of India. Apart from that, there is a lot on offer for the audience, with a Cosplay Contest, LG Ultragear Launch and an esports Brutality team Challenge. Perhaps the most interesting event, though, are specially curated workshops for the attendees which include tips on how to be a streamer, make a career in esports and PC Modding basics which is sure to attract huge crowds.